The Pheasant at Bassenthwaite Lake offers the warmest of Cumbrian welcomes in a tradition that has stood the test of time for more than two centuries. Originally a Lakeland staging post and coaching inn, The Pheasant is now a unique hotel and 2 AA rosette restaurant that combines outstanding hospitality and local character with delicious food and an amazing setting where the woods meet the water and the fells meet Bassenthwaite Lake. The Pheasant is renowned for the quality of its food and the unique atmosphere of the Fell Restaurant, Bistro and Bar and has been awarded two coveted AA Rosettes for great cooking and sourcing of quality local ingredients. 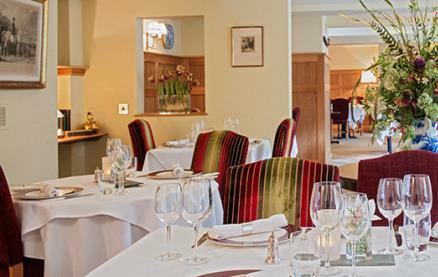 For a special event – or just an excellent meal in beautiful surroundings - fine dining in the Fell Restaurant is hard to match. For a less formal occasion or an impromptu lunch, the Bistro at The Pheasant uses the same expertise as the Fell restaurant to select the best Cumbrian produce and create something special for every guest, with a varied and tempting menu that includes things like seafood salad, a range of open sandwiches and confit of Gressingham duck. 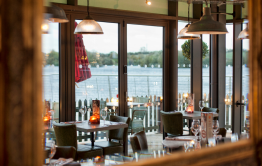 Guests can enjoy the best Cumbrian meat and game and the menu also includes gluten-free and vegetarian options such as cheddar cheese soufflé (v), whole lemon sole (gf) and ricotta tortellini (v). 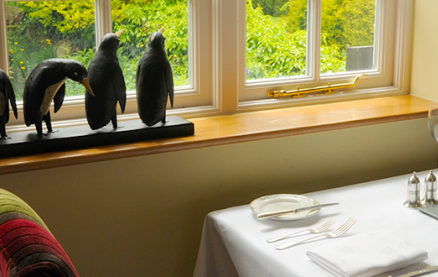 With views out on to the gardens with the woods and fells beyond, the Bistro appears to extend outdoors in summer. 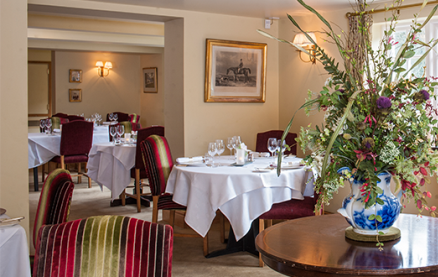 But the atmosphere throughout the year reflects an informality and a relaxed approach to good food in a lovely setting that is typical of The Pheasant's commitment to high standards and a friendly welcome. Lite bites (soup, sandwiches) are served in the bar or lounges from 14:30 to 16:30pm. The Pheasant also offers a Private Dining option for up to 20 guests, creating a private dinner party environment for your guests and a menu can be created with the Head Chef to suit any occasion. 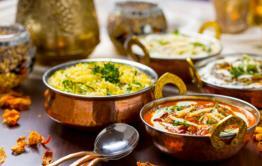 There is also a traditional Sunday Lunch with a fixed price 2 or 3 course menu. This outstanding Bassenthwaite hotel provides a perfect base for exploring the Lake District as well as offering wonderful food and drink, charming bedroom accommodation and a real flavour of the best that Cumbria has to offer. This is a dog friendly hotel and dogs are allowed in the bar, lounges and of course the gardens. Located just off the A66 near to the market towns of Keswick and Cockermouth. 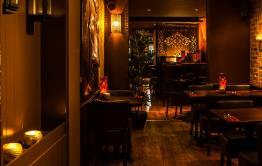 Be the first to write a review and share your experience at The Pheasant Inn with other diners.